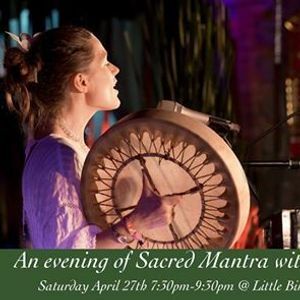 Two established names in the world of Sacred Chant coming together for one evening only to share their love of prayer through song. Spaces are very limited, so booking is essential. Early bird until April 20th is €20 - after that €25. Bookings can be made by PayPal transfer to aW5mbyB8IHN1ZGhhc29uZyAhIGNvbQ== , please attach a note to say which event you are booking for. With ‘Down Come The Walls,’ a groundbreaking new studio album released in May of 2018, Jai-Jagdeesh continues to inspire great courage in fans around the world, opening hearts and uplifting spirits everywhere she goes. Sudha has been treading the path of self discovery since a very early age. It has always been through creative expression that she most naturally has found her connection with Spirit. Her path has taken her on many adventures around the world. Learning about the ancient wisdom of Hula in Hawaií. Committing to a life of meditation as a sannyasin of the Indian mystic, Osho. Experiencing a profound shift in consciousness when she went to the Oneness University in India. As well as going to deep places of connection with Spirit through working with indigenous plant medicine. All these different threads and many more are weaving her life into a rich tapestry of inspiration to draw from. 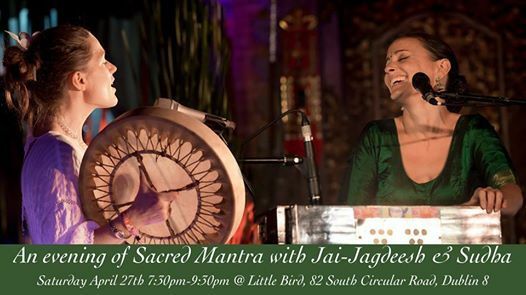 Since 2001 Sudha has been traveling the world offering sacred chants and songs at festivals, conferences and concerts. The concerts are more of a communion with spirit than entertainment, and the importance is placed on the transmission of Divine Energy through the music as well as the significance of Silence between the Sounds - a combination of mediation and celebration. Sudha has currently released three albums: Her debut album, Planet Love (2004), receiving two COVR Music Awards - best vocal album and best album. 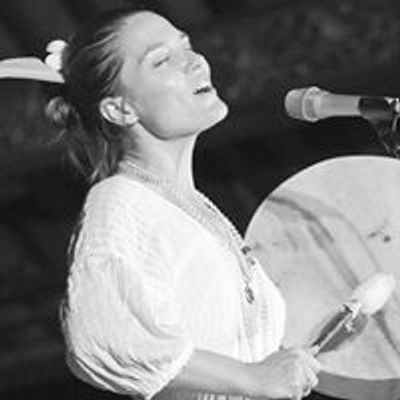 Sharanam (2007), wich has become a classic sound track in many yoga studios around the world and the latest release, and In Her Name (2014), a collection of mantras and chants honouring the Divine Feminine. Next album in the pipeline is inspired by Sudha's Nordic roots as well as the Celtic tradition of Ireland where she lives.